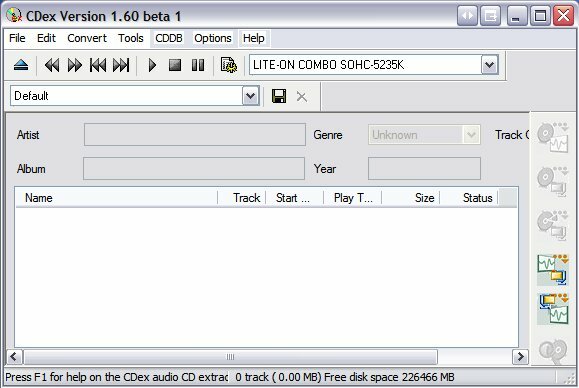 CDex is a tool to do all sorts of things audio related.Mainly focused on ripping and converting, things like turning your home Compact Disc collection into an mp3 collection on your hard drive become extremely easy. With built in support for many encoders you wont find any shortage of options for your media files. CDex 1.70 final has been released. 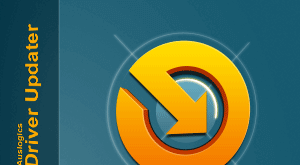 This version is the final release for CDex 1.70 for both Unicode and Multibyte. 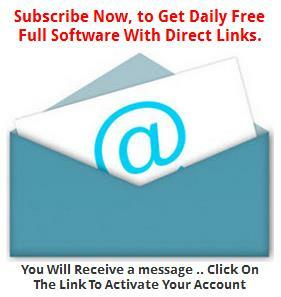 It features many bug fixes, internal updates and updates to encoders.